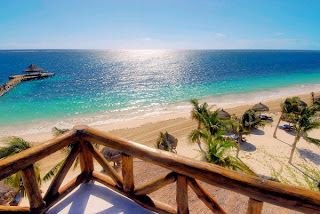 Puerto Morelos Blog: Big Announcement: Free Online Workshops in February!! Big Announcement: Free Online Workshops in February!! For those of you who are not able to attend our weekly Tuesday night seminars, we're taking them online! at 7pm MST / 8pm CST / 9pm EST. Interested in Real Estate? Want to know more about owning/living in Mexico? Have general questions about investing, living, working, or retiring here?